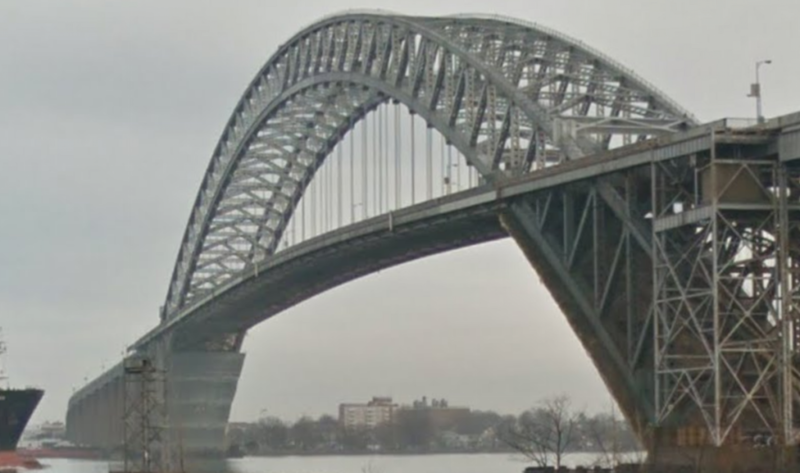 Mayor Jimmy Davis announced that the Port Authority has provided the City of Bayonne with updated information on the Bayonne Bridge construction project. Juliette Street will be closed on Thursday, July 7, from 7:00 a.m. to 7:00 p.m. While this section of roadway is closed, no through traffic will be allowed under the bridge. However, vehicles can still enter closed streets for local access only. Work is completed for now around most bridge piers (support columns) on the Bayonne side of the bridge. Construction is active now at certain locations. Pipe strut is being installed at Pier N2, which is located south of 1st Street, on the Kill Van Kull shoreline. Pipe strut is being installed and bearings set at Pier N3, which is located south of 1st Street. At Pier N4, south of 1st Street, the gantry is erecting segments. At Pier N14 by Margaret Street, and Pier N15 by 5th and 6th Streets, sheet pile driving began on Monday, June 20, and will continue for three weeks. This is loud and is needed to protect the workers while they enter the ground to install utilities for the eastern side of the bridge. Similar work was performed along the eastern side of the bridge where there are new piers. Any residents who feel inconvenienced due to noise, or if they have safety concerns, should consult Tai Johnson of the Port Authority about participating in the hotel stay program. Please call her at 718-390-3003.